Where do airplanes go when they get too old to fly? The long rows of t-tails and turboprops, accompanied by powerful 747’s and DC10’s, lining the dusty ground of the Mojave Desert provide the answer to that question. This is where many airplanes, particularly airliners, spend their retirement-until their final fate is determined. Composed of Death Valley, Amargosa Valley, Pahrump Valley, and the surrounding area in Southern California and Nevada, parts of the Mojave Desert hosts incredible amounts of commercial airliners. Though some military aircraft are present, passenger jets dominate the boneyard. The sole purpose for placing the aircraft in the desert is simply storage, though the placement of these aircraft does come along with perks such as increased tourism in the desert just to get a look at the unusual scenery. After storage, their fate is determined. Some are salvaged in hopes that they may be put back in service in the future, while others are stripped of any and all usable parts and abandoned. 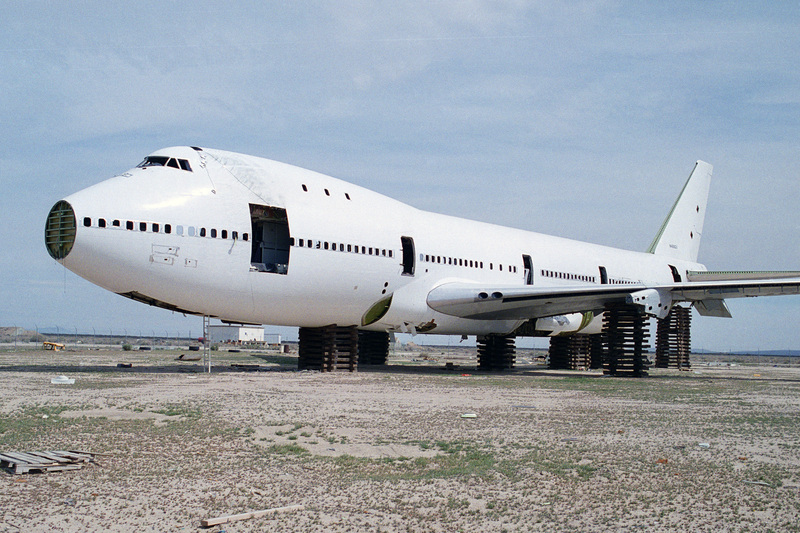 Furthermore, aircraft that have been stripped of parts that may be valuable for use in other aircraft are subject to recycling. A select few of these aircraft are salvaged, maintained, and put on display in various aviation museums. 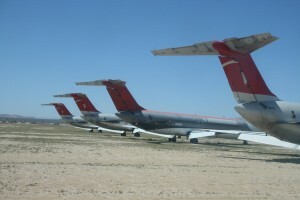 The aircraft boneyard in the Mojave Desert, located within the Mojave Spaceport, has been collecting airplanes since the 1970s. 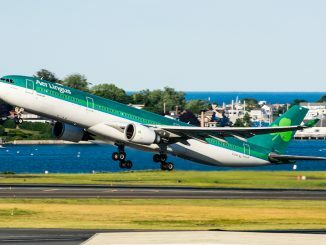 The aircraft come from a variety of prominently known manufacturers, including Boeing, Airbus, Lockheed, and McDonnell Douglas. 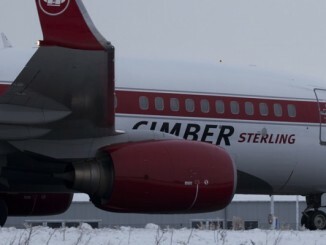 Therefore, the remains of defunct airlines and classic aircraft remain today. 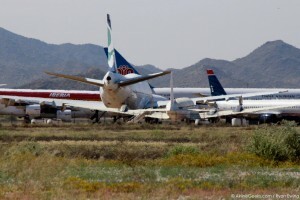 Among the 4,500 airplanes stored in the Mojave Desert are extreme amounts of 747s from airlines such as Southern Air, United Airlines, and Air India. 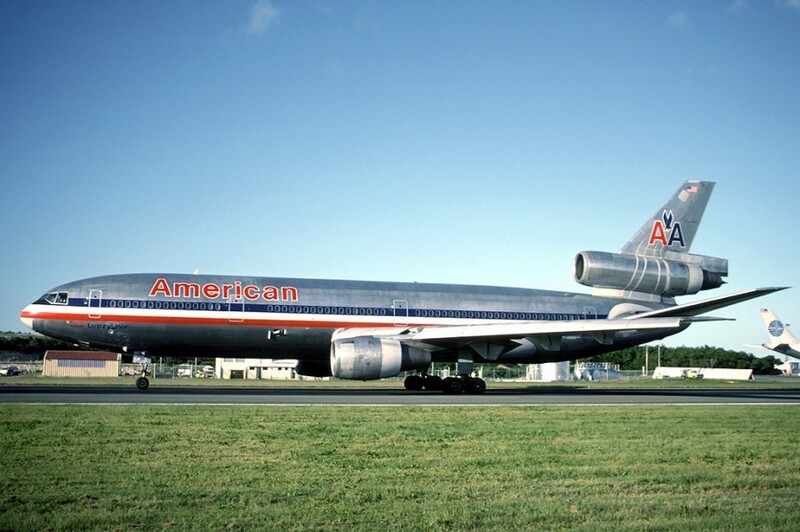 Some notable defunct airlines that draw attention include TWA, Northwest Airlines, and Pan Am, among many others. Why the Mojave Desert? Some airplanes that are sent to the desert are labeled as ‘inactive’, meaning that there is hope that they may someday conquer the skies again. It would be difficult to provide shelter to all of these aircraft, especially as airlines add more aircraft to their fleets. The desert makes for a perfect outdoor storage facility, as precipitation can be as low as five inches per year and soaring daily temperatures of up to 120 degrees or even higher in some areas will protect the aircraft from rust. It is the perfect place: safe for airplanes and out of the way of major airports and metropolitan cities. Mojave’s aircraft storage facility is one of numerous aircraft retirement and storage facilities around the U.S., however. In Arizona, the Davis-Monthan Air Force Base, located near Tucson, is the largest aircraft boneyard in the world. The boneyard itself boasts approximately 4,400 aircraft from various branches of the military. Though, unlike many other boneyards, this boneyard allows tours, sponsored by the Pima Air and Space Museum located nearby. Tours of the boneyard last about an hour and fifteen minutes and can surely bring out the aviation enthusiast in anyone. 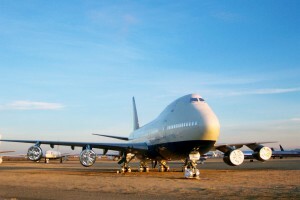 While they do not offer tours, other notable aircraft boneyards include Goodyear Airport in Arizona, Southern-California Logistics Airport in California, and Roswell International Air Center in New Mexico. 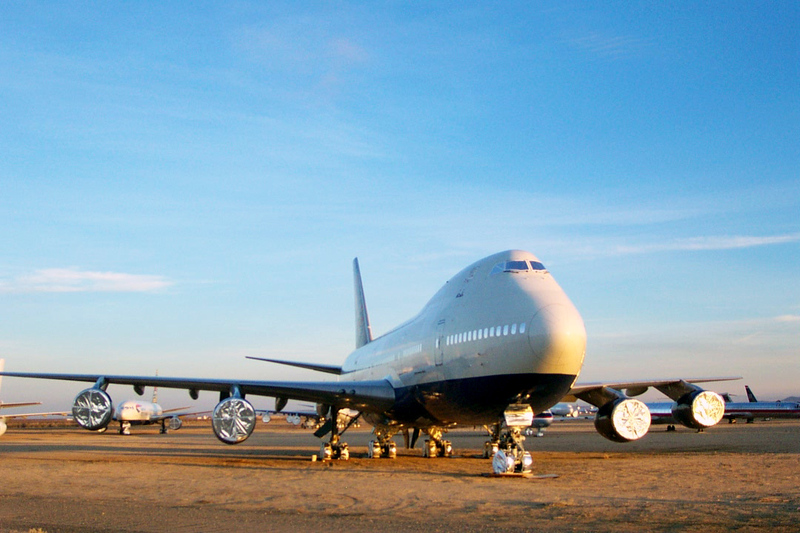 As airlines begin to upgrade their fleets to more modern and efficient aircraft, more and more aircraft are put in these boneyards each day. 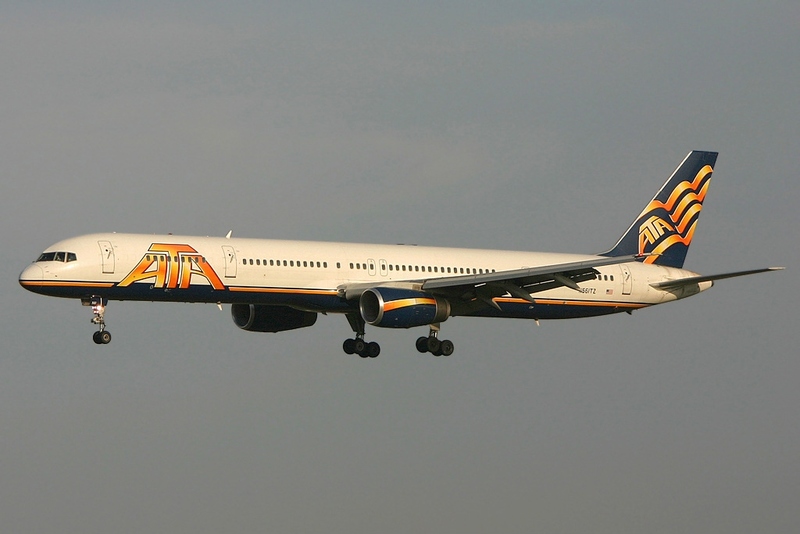 For example, have you flown on one of American’s MD-80s recently? If so, you may spot it at a boneyard soon as the airline begins to phase them out of service. 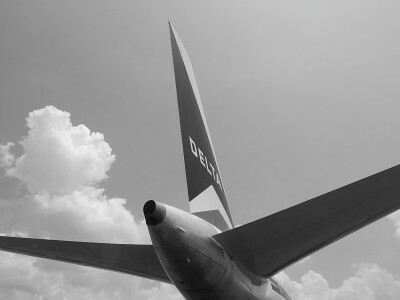 Additionally, in a recent announcement, Delta said that they will be retiring their 747s by 2017. For pilots and aviation enthusiasts, saying goodbye to aircraft such as the MD-80 or the 747 is truly a bitter-sweet moment. It is an unusual sight to see thousands of airplanes lined up and abandoned, some of which are broken down and recycled. However, it is truly unforgettable and amazing to see, even from miles away. Since you cannot get too close, the airplanes can only be seen from a distance, but their size makes them hard to miss. 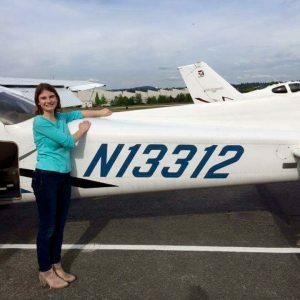 “You can see hundreds or more airplanes, and the 747’s really stick out,” said Don Magoon, a witness who has driven by the site on highway 58 numerous times in recent years. He is one of many who find the boneyard to be a very spectacular and unique experience. Many people will say it is worth an extra turn if necessary, and an experience that cannot be forgotten. Though the graveyard is no longer open to the public, it is visible from highway 58 and highway 14, and from the surrounding area. 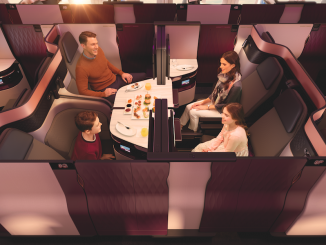 With the incoming aircraft traffic increasing due to airline competition and changes in fleets, the interest in the growing number of airplanes will surely increase also. Within about 40 years, a simple storage area has turned into a tourist site that can be popular among many, from the least passionate flyer to the most avid #AvGeek, and far beyond.